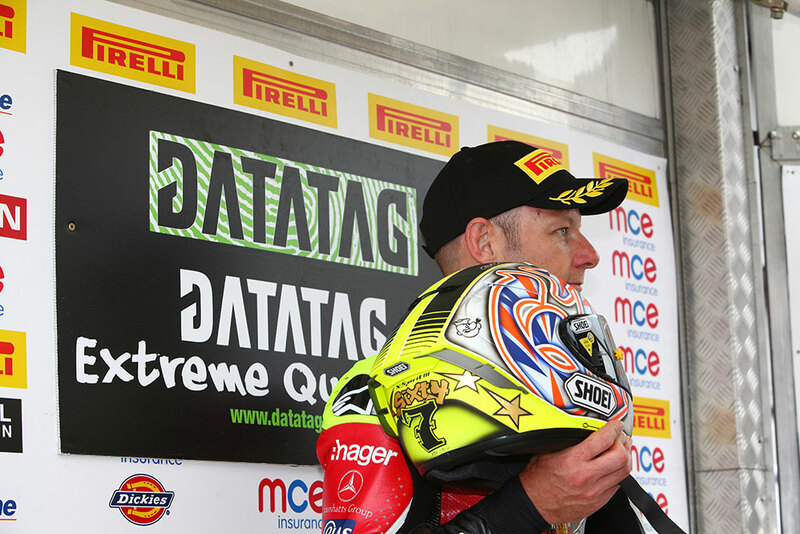 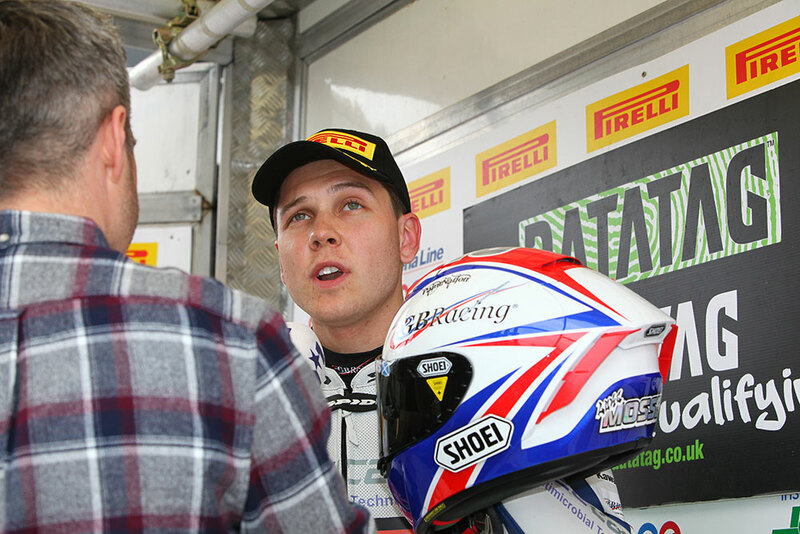 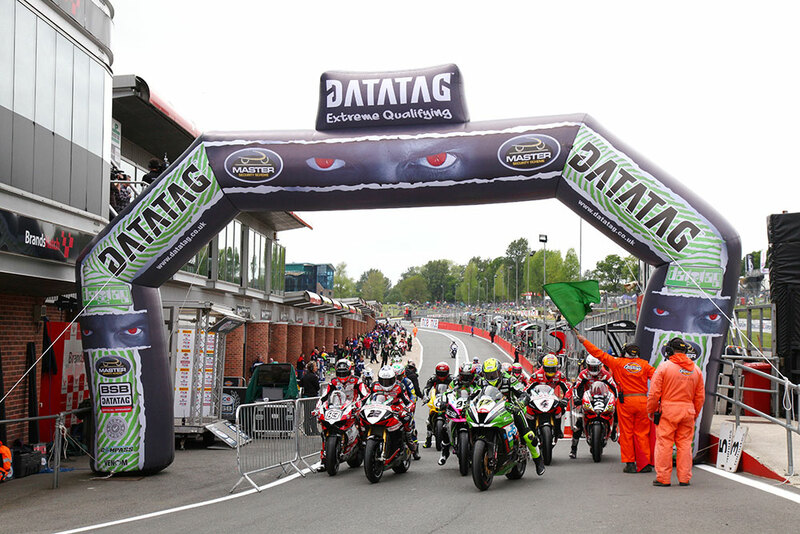 Luke Mossey claimed his first pole position in the MCE Insurance British Superbike Championship in dramatic style in an intense Datatag Extreme Qualifying session at Brands Hatch, beating James Ellison and Shane 'Shakey' Byrne to the pole position in the final 20 seconds of Superpole. 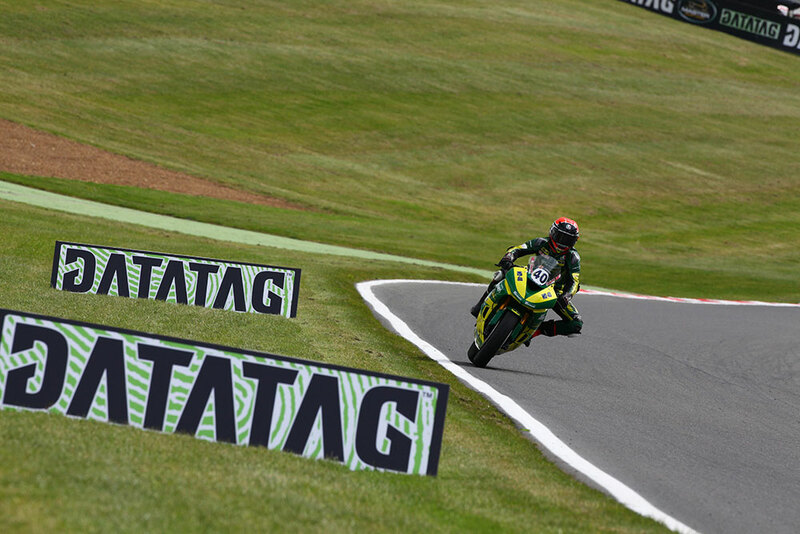 The hectic Datatag Qualifying saw several riders crashing out of contention in the opening two sessions including James Rispoli, Jack Kennedy and Billy McConnell, but with less than a second covering the top 18 riders at the finish, it was a fight all the way to the flag for pole position. 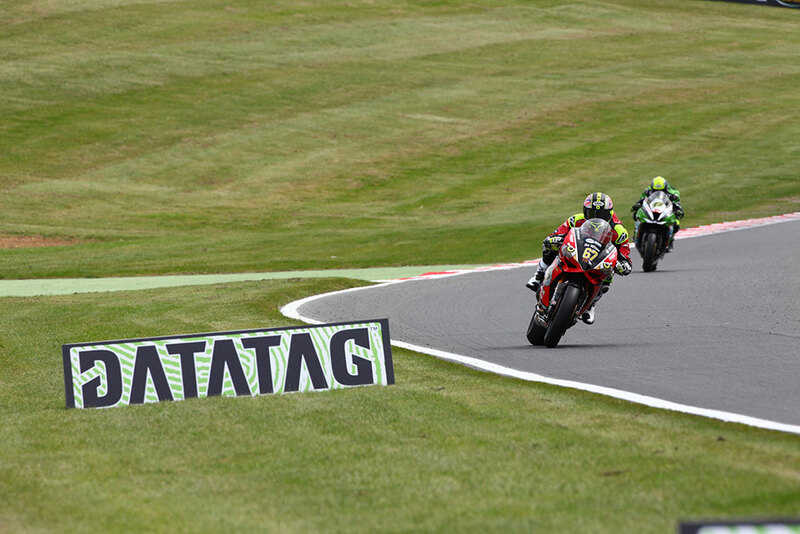 The battle for Q2 saw Peter Hickman narrowly miss out on joining his JG Speedfit Kawasaki team-mates James Ellison and Leon Haslam in the top nine, however despite a crash in the closing stages of Q2, Jason O'Halloran’s Honda Racing team were dramatically able to turn his Fireblade around so he could set a flying lap in Superpole, although he still held ninth at the chequered flag. 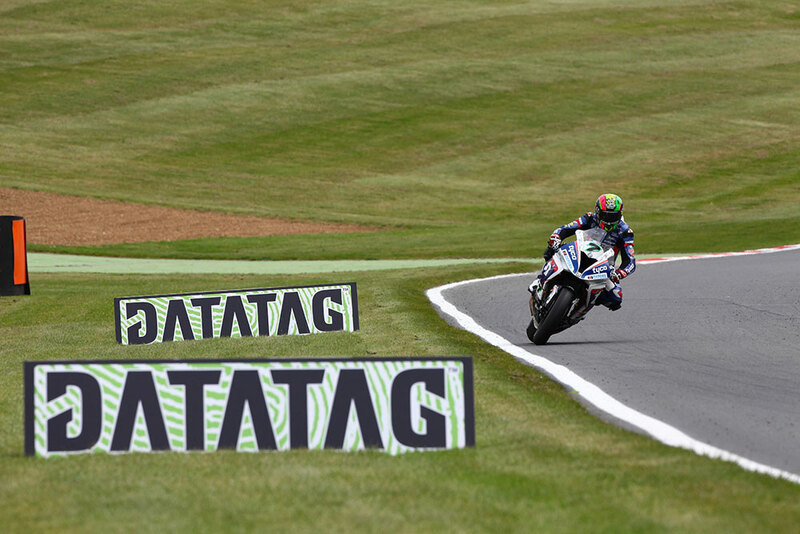 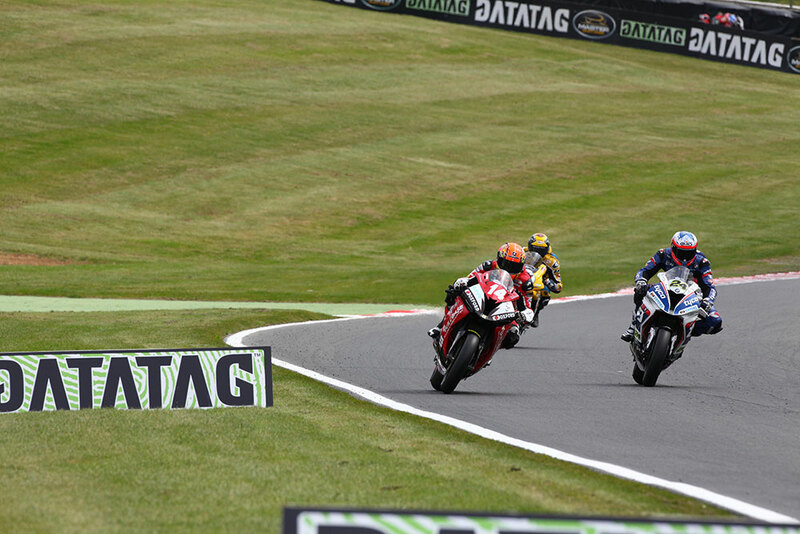 The fight for the pole position was a scrap between the top nine riders and Ellison was the first rider to set the benchmark ahead of Tommy Bridewell on the Bennetts Suzuki as Michael Laverty was on the move, pushing into second place after his initial flying laps. 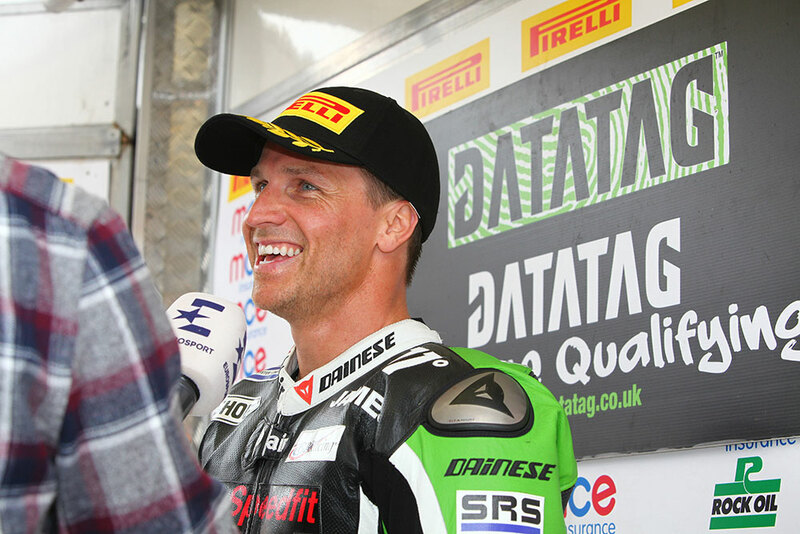 At the top Ellison was holding on and looked set to repeat his 2015 pole position performance on the Indy circuit, but on his final lap Mossey launched ahead of the JG Speedfit Kawasaki rider and Byrne, who starts from the front row for his home round. 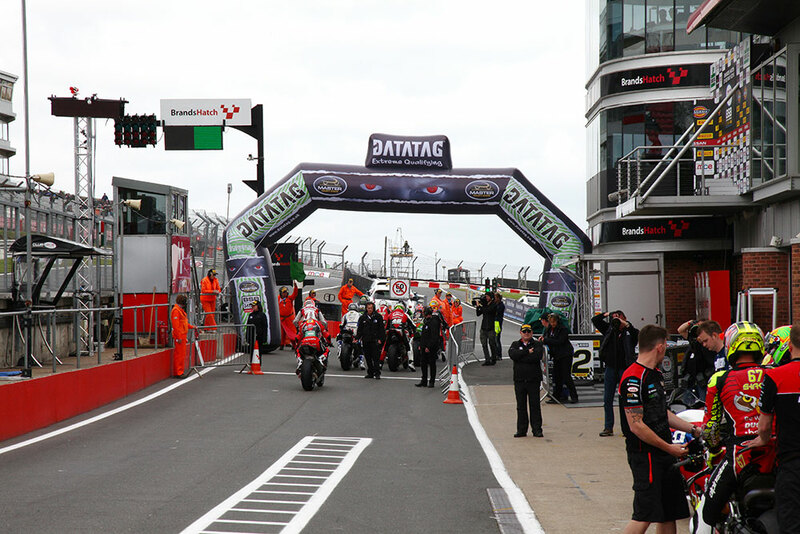 Laverty heads the second row for tomorrow’s opening race with Richard Cooper splitting the Buildbase BMW and Bridewell who completes the trio, pushing Leon Haslam back to row three ahead of American John Hopkins and O’Halloran.